Press Release - Vaseline® Petroleum Jelly Ek, Istamal Anek - Glitter & Gorgeous!! Vaseline® Petroleum Jelly, the humble jar of petroleum jelly that was discovered over 150 years ago has become an integral part of our daily lives today. It was originally discovered to be of medicinal use during World War II, when it was used to treat minor cuts and burns. This wonder product has today become a household, medicinal and even beauty staple with multiple uses! Vaseline® Petroleum Jelly undergoes a three step purification process which involves hydrogenation and double filtration, thus resulting in the purest form of petroleum jelly. Over time, this versatile product has become widely known for its excellent skin moisturization properties, as it forms a protective layer on the skin and traps in all the skin’s natural moisture. It’s amazing how many things you can do with one little jar of Vaseline® Petroleum Jelly! Consumers have discovered unique and innumerable uses for this marvelous product! It’s most commonly known to treat chapped lips, cracked heels, dull and dry elbows, rough and ashy knees, minor scratches, amongst many other uses. Well known for its anti-bacterial properties, this little jar of magic also has many more innovative personal uses such as treating nappy rashes and healing scabs. 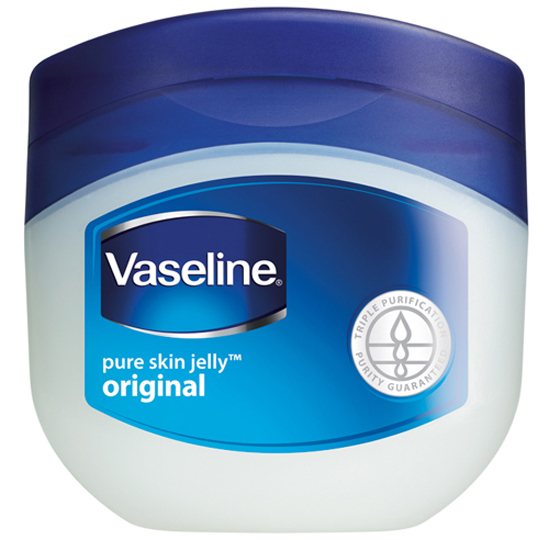 Surprisingly Vaseline® Petroleum Jelly has also become a beauty staple with many cosmetic uses. It can be mixed with leftover lipstick to create a brand new lip gloss and cream blusher and can also be used as the cheapest and most efficient make-up remover. 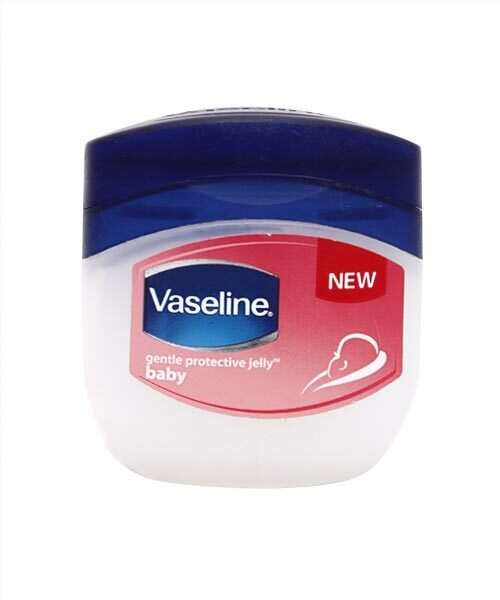 So rush out and buy your favorite Vaseline® Petroleum Jelly and enjoy its multiple uses!! The Awards Galore! And a heartfelt thanks!